Happy Friday! Well, as you know…I’m trying NEW recipes that use up some of my fresh herbs from my indoor herb garden. 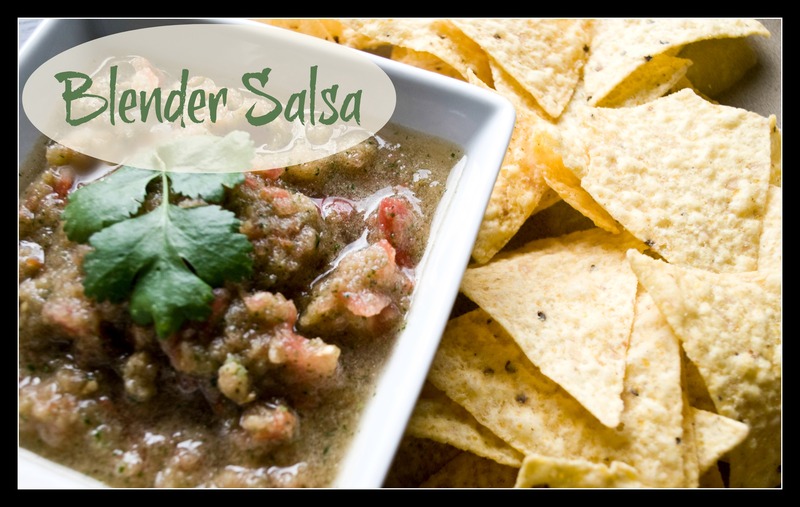 I had lots of cilantro to use up, so…I ask you….what is better than fresh salsa???? YUM! I tried this NEW recipe from Purple Chocolat Home (she always posts great recipes!) I liked using my blender and it was a VERY quick and easy recipe to pull together. I can’t decide which I like better – chunky salsa or not-chunky salsa. I adore BOTH really. 🙂 Have a great Friday and DO or LEARN something NEW! I realize I haven’t been posting much lately! Life happens…ya know?!? So, what’s NEW? Well, a bunch of minor, miscellaneous STUFF! The photo above is my NEW indoor herb garden that I got for Christmas. I LOVE it! Since I keep it in my pantry, I pay MUCH MORE attention to it than I would if it were outside! 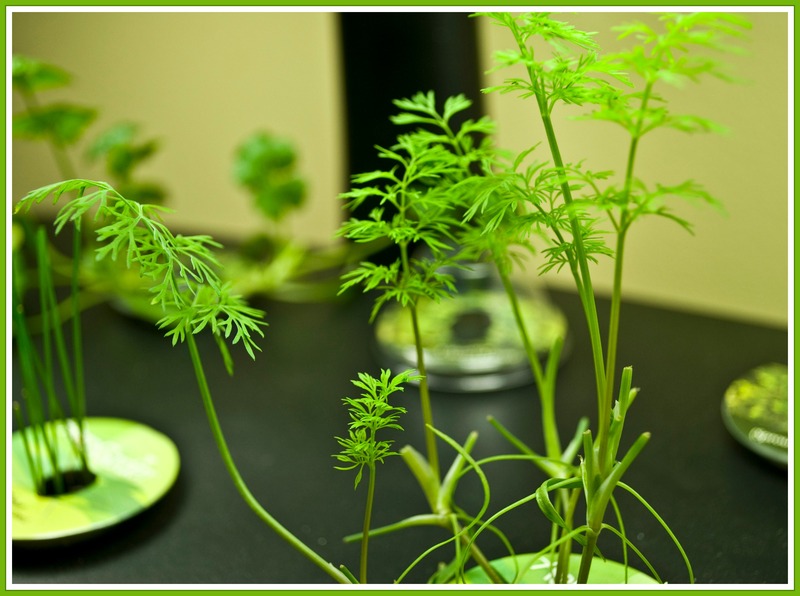 I started it exactly one month ago…and the dill is going wild already! I can’t wait until I can actually harvest enough to use! 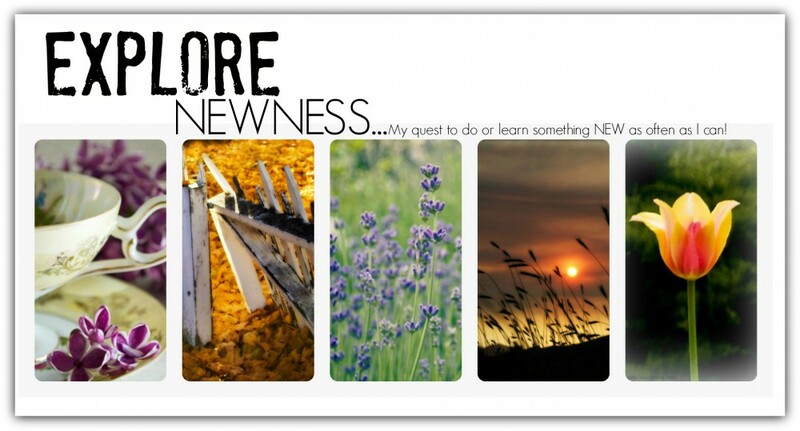 I’ve been psych-ing myself up for harvest time by pinning ideas…check out my ‘Fresh Herb Recipes’ board on Pinterest. I have dill, cilantro, chives, two types of basil and parsley. Fun!…and if I photography any food dishes, it’ll be nice to have fresh herbs on hand to make the photos more interesting, right? !